You Stole My Heart - Perfect Gift! 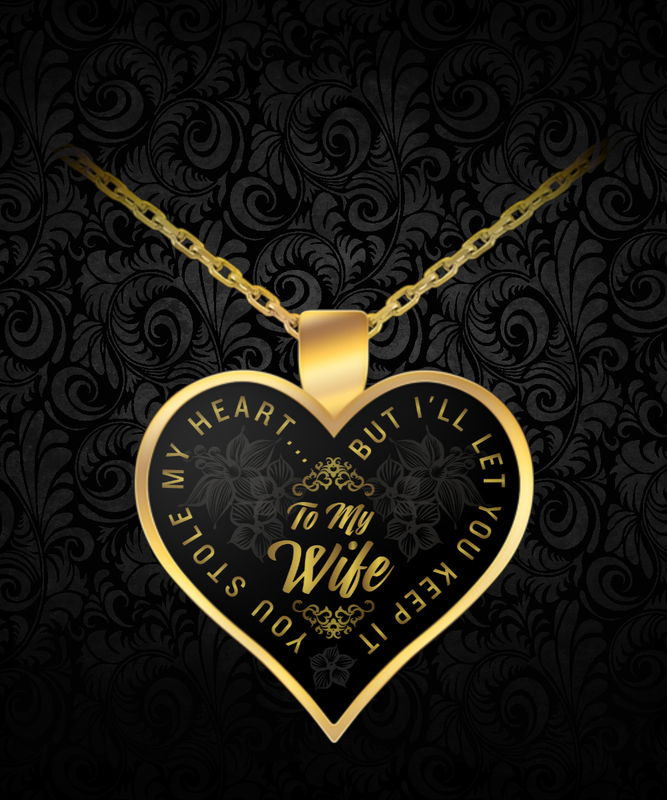 Surprise Your Wife This Heart Necklace makes a Perfect Gift and she will love it :). Surprise her for her birthday, anniversery or just because! It is a very nice Necklace. But uk customs charged extra £11 sterling for the im port of item on top of cost. Beautiful pendent,but the chain wwas very small. Two days over 3 weeks which was that many days past my wifes birthday. Presentaion was in a plastic bag and the piece was about three star. I got no updates what so ever in fact I called to get same. Don't think I would order from gearbubble again and probably not tell anybody I did.